There are many Semantic Premium WordPress Themes out there. Semantic, HTML5 ready and CSS3 compatible. Opal is the best semantic theme to get. Great design, lots of features, great SEO and simplicity. Opal, Multi Preset Responsive WordPress Theme by Bluthemes is gorgeous. Ships with 5 available presets, including double sidebar layouts left or right. Clean, modern with beautiful typography and lots of white space. Reading long form content on Opal is pleasing to the eye. Other features include boxed, full width, and floating boxed look and feel. Along with customs colors and patterns. As expected from most Premium WordPress Themes, Opal is a responsive theme too. Works great on smartphones and tablets out of the box. 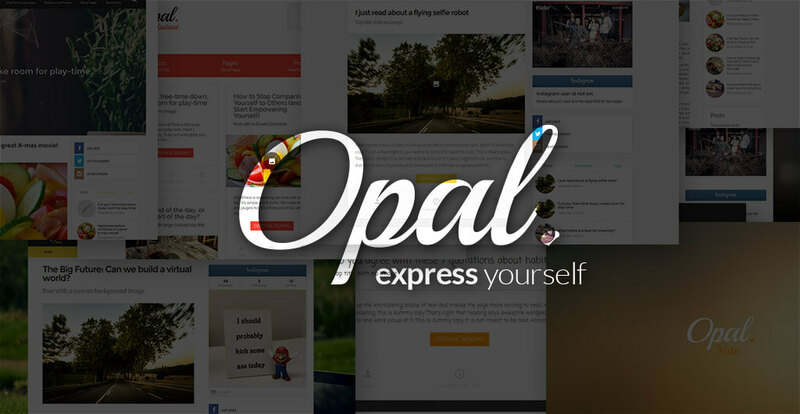 Posts, photos, videos and music shine on Opal. Web symbiosis. Still, there is more to Opal than eye candy. There is substance and semantics. In a nutshell, Opal is beautiful under the hood too. It supports all the semantic HTML5 tags. Header, Footer, Nav, Main, Aside, Article, Section. This is important if you care about SEO. There are two ways to think of Search Engine Optimization in the content world. 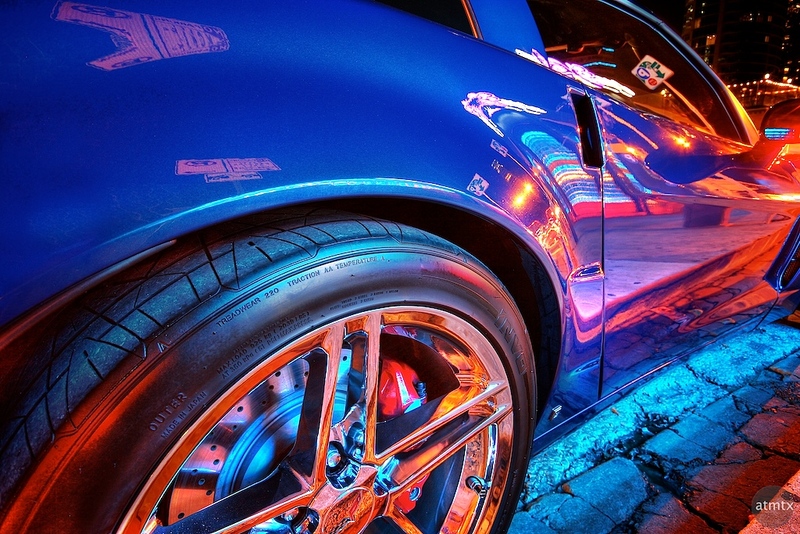 If you are looking for more traffic, increased ad revenues and high CTR skip this post now. If you fall into the second category, run a high quality blog then keep reading. One of HTML5 goals is to make the web more meaningful for everyone. People and machines. Depending on who you ask, the semantic web has failed or it’s irrelevant in 2105. Still, Google and other search engines endorse it and use it. Check Google Webmaster Tools and you will understand why. If you want to share great ideas and work, running a semantic website helps. Same goes for helping the community and readers with disabilities. HTML5 semantics and standards is the way to go. On a Semantic WordPress site, search engines make more sense of the content. 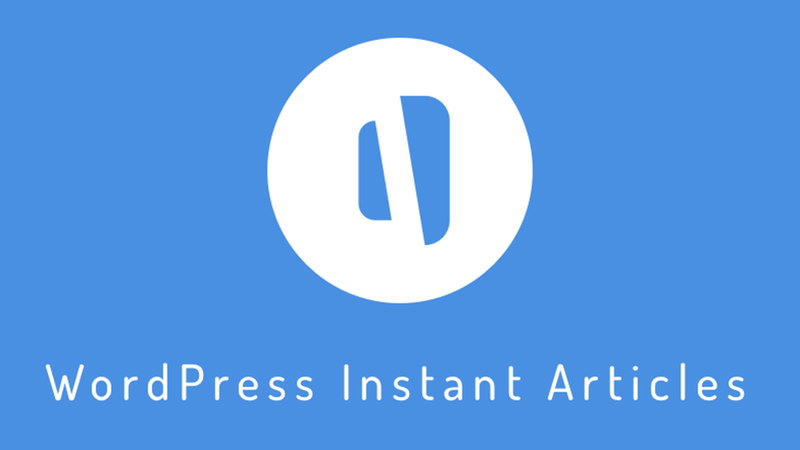 In return this improves content sharing, curation and discovery for everyone. People and machines. This is why Opal Semantic WordPress Theme is so important. It does all the semantic job for you. Bloggers, content creators, writers, creatives focus on creating great content. Helpful, resources rich content for everyone to benefit and learn from. Searching for Semantic WordPress Themes in ThemeForest brings up around 50 results. The first one is the Semantic – Responsive & Clean WordPress Blog Theme. It’s a good WP theme. But Opal is great. Opal supports all semantic HTML5 tags. Header, Footer, Nav, Main, Aside, Article, Section. Not just a few of them. It is the WordPress Semantic Theme you need to buy if you care about your content and the web. It’s a symbiotic relationship. There are of course other Premium WP Themes with HTMLS5 semantic code. Even Free WP Themes that are HTML5 ready. Opal still wins. It offers a quick and easy to setup semantic blog or site theme. With beautiful design, shortcodes and post formats. It just works. Turn your blog semantic. Improve SEO. Make the web better.